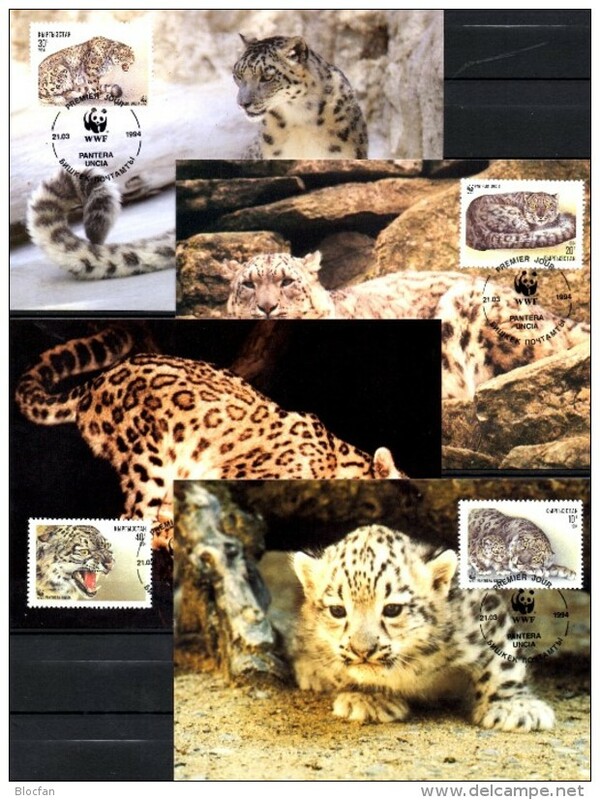 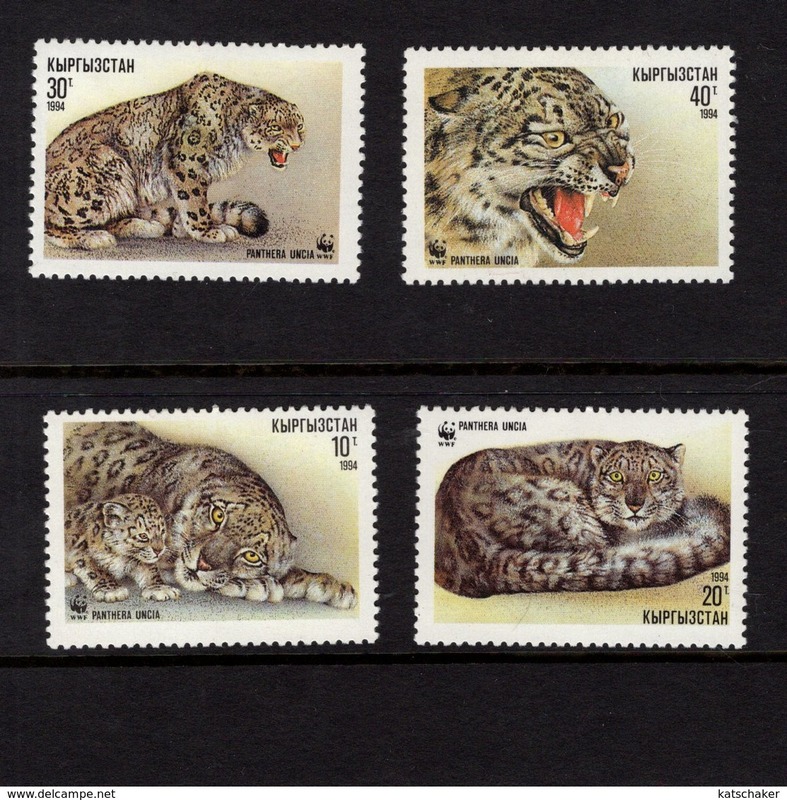 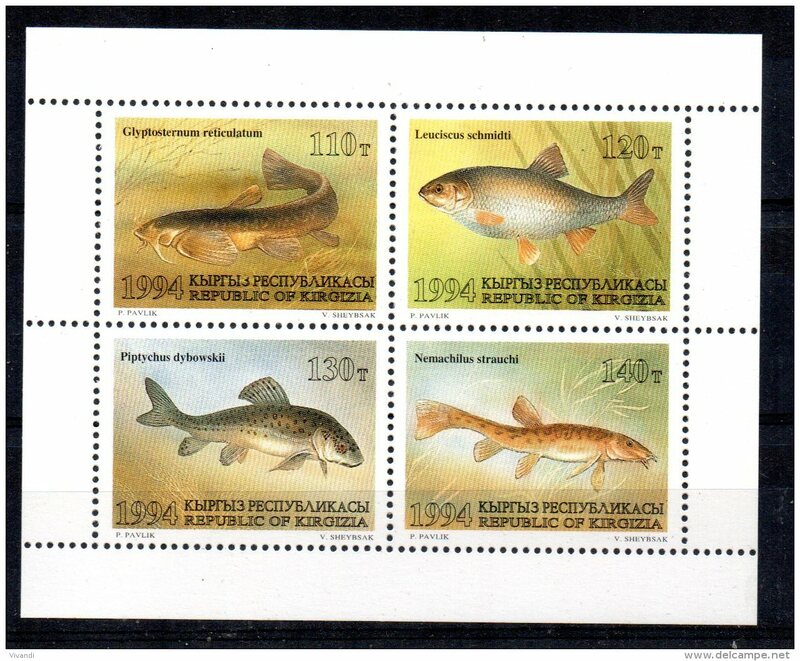 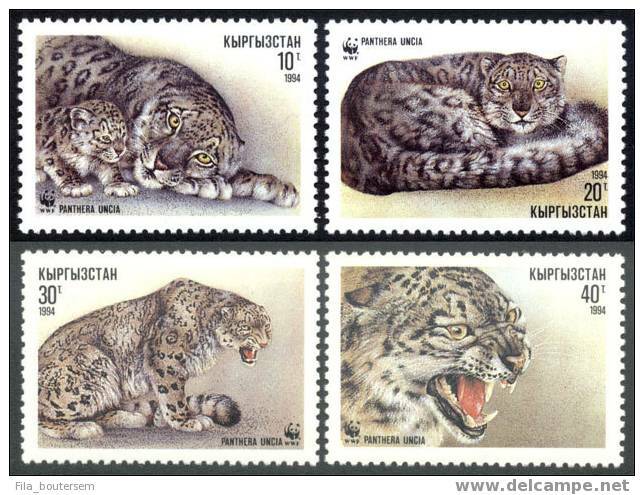 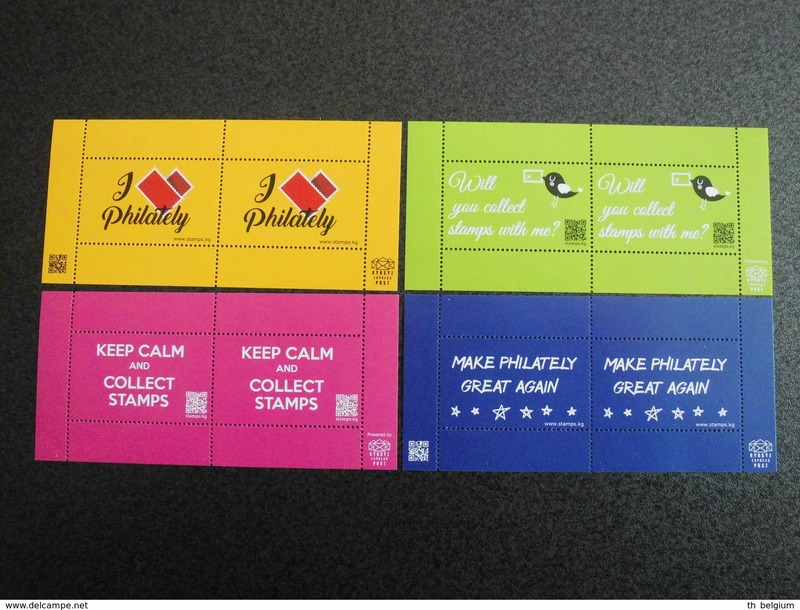 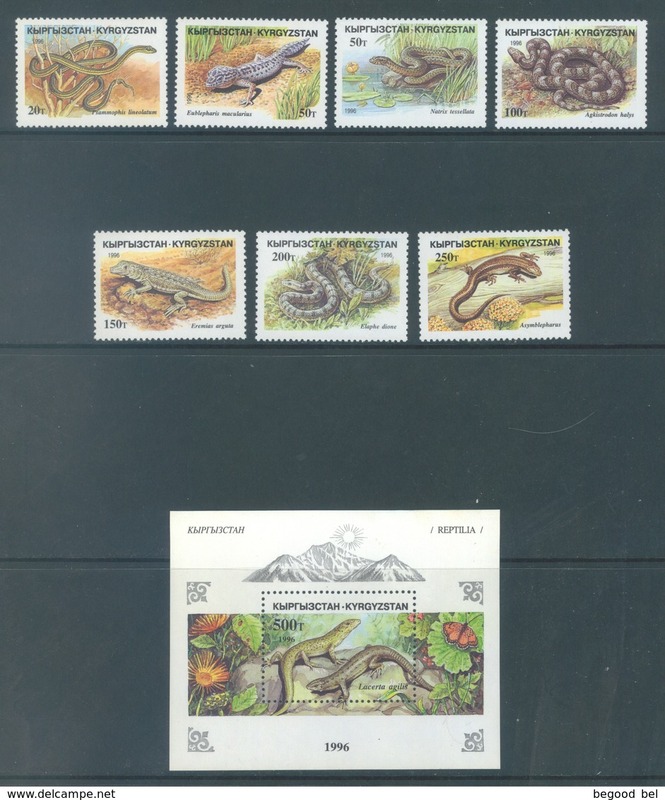 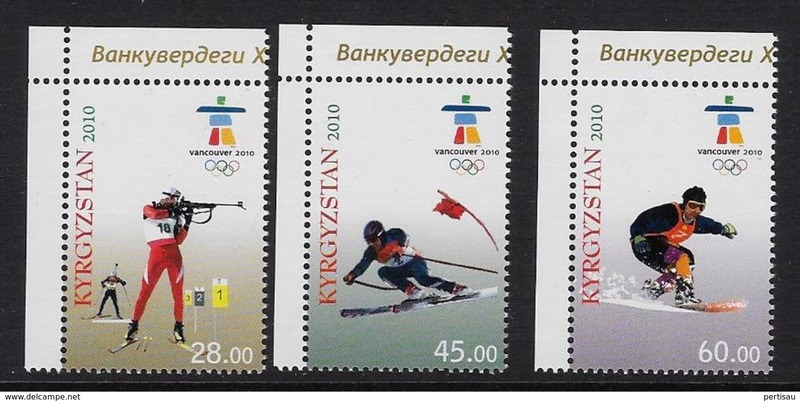 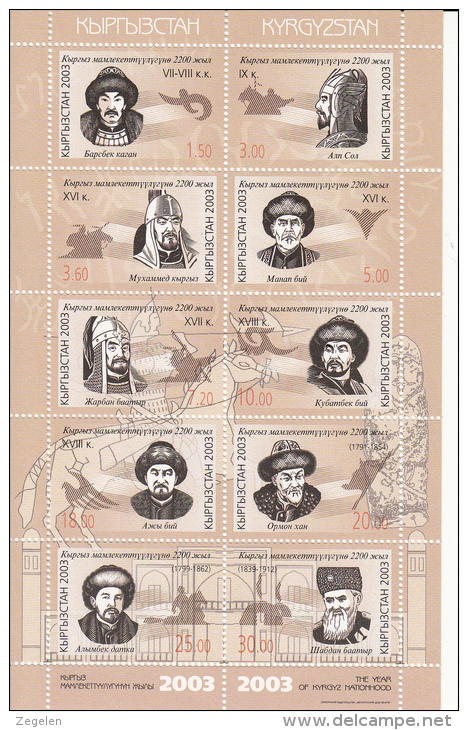 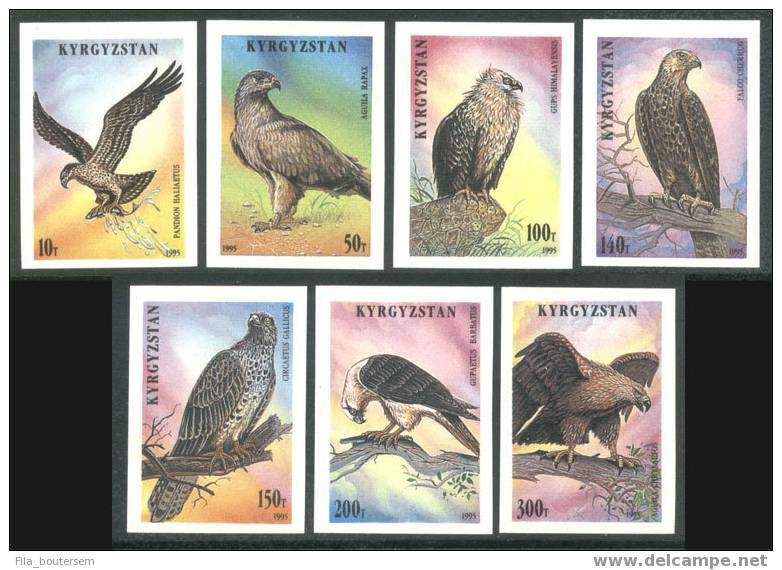 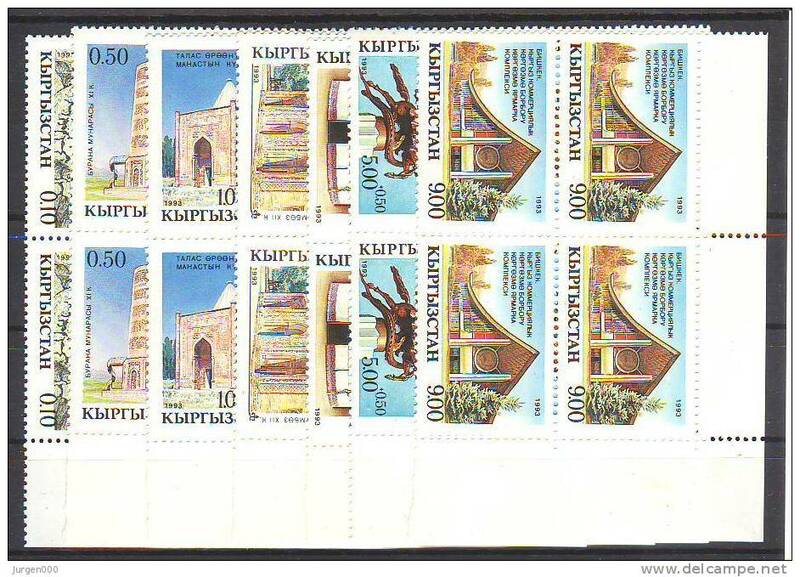 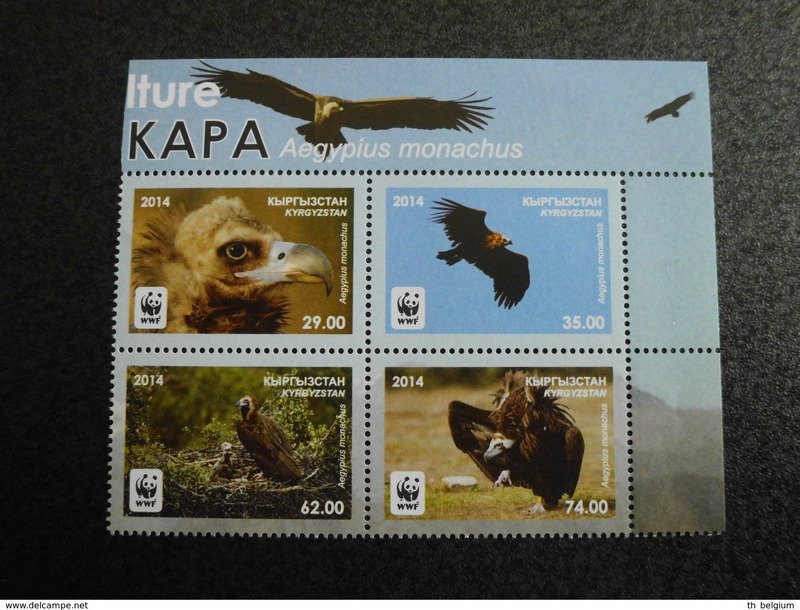 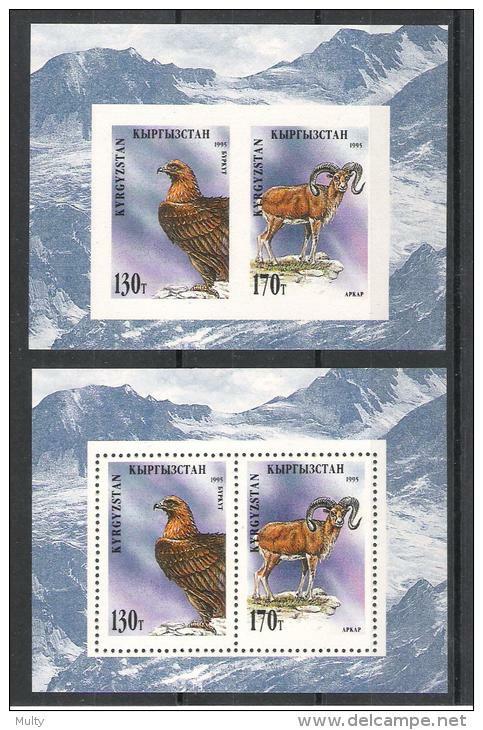 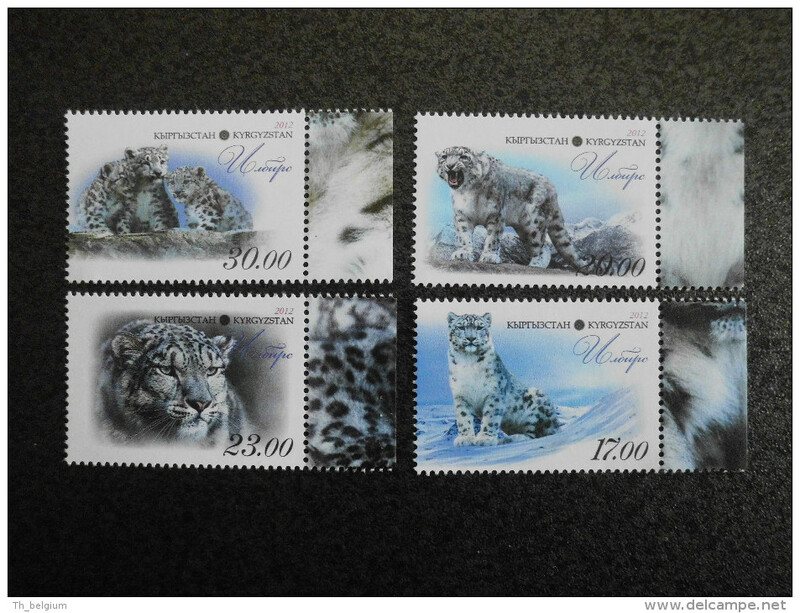 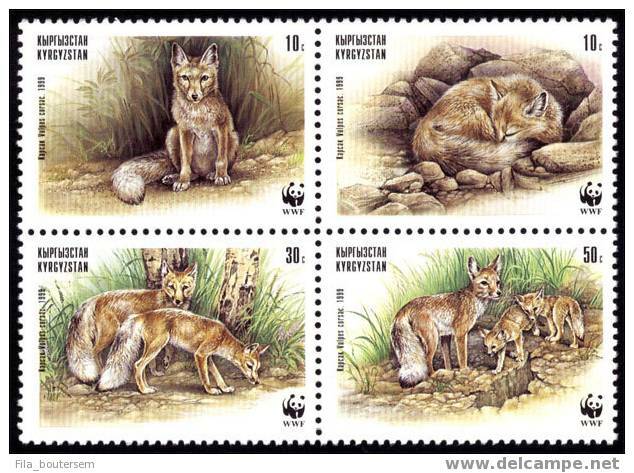 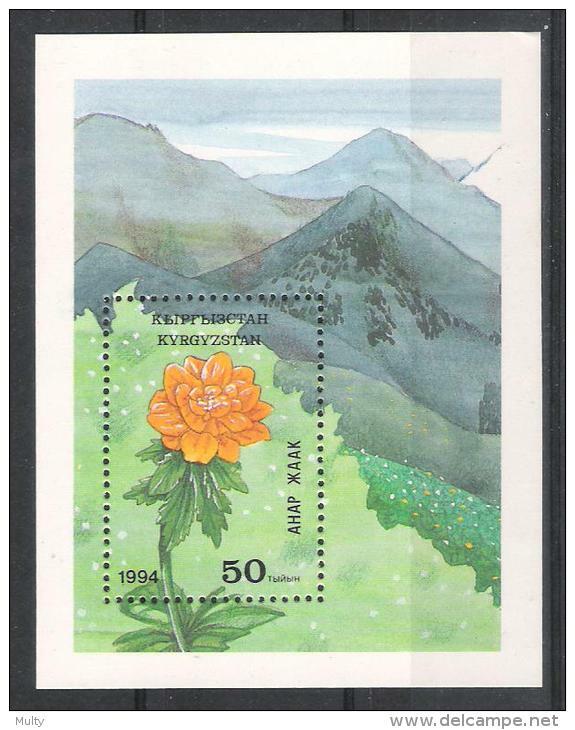 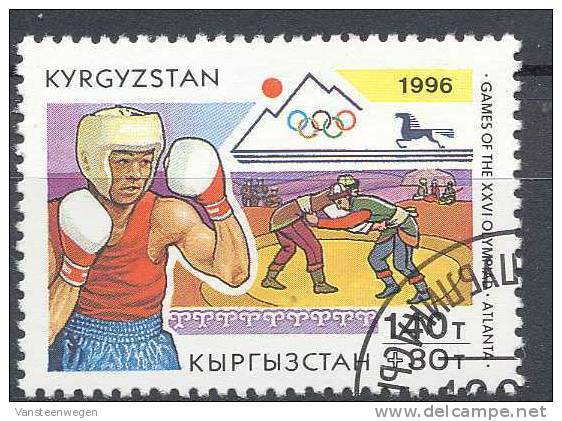 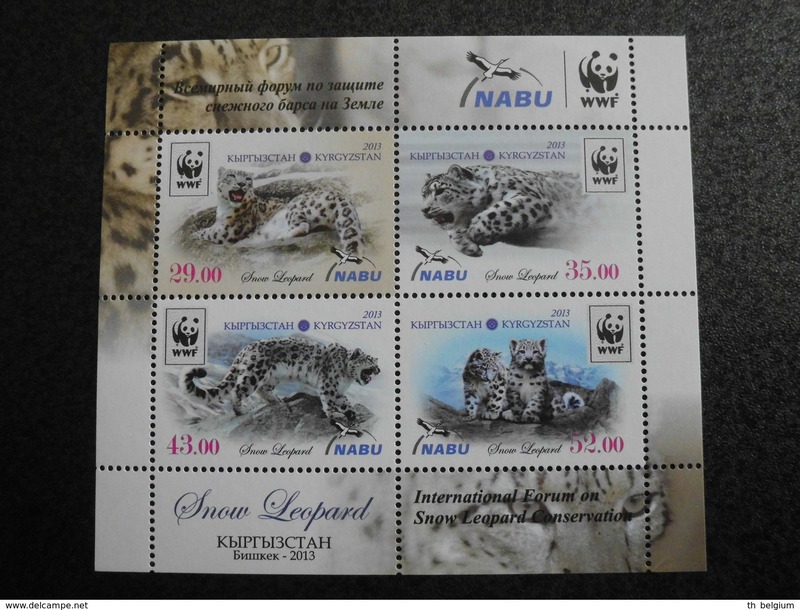 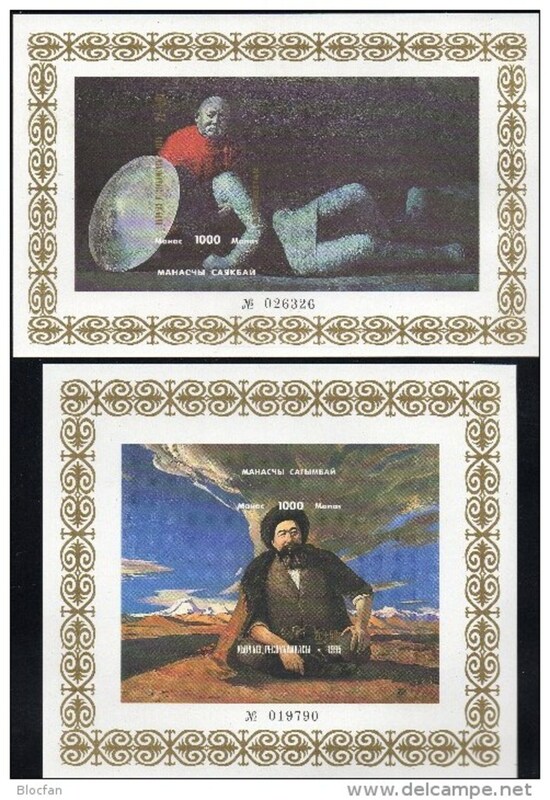 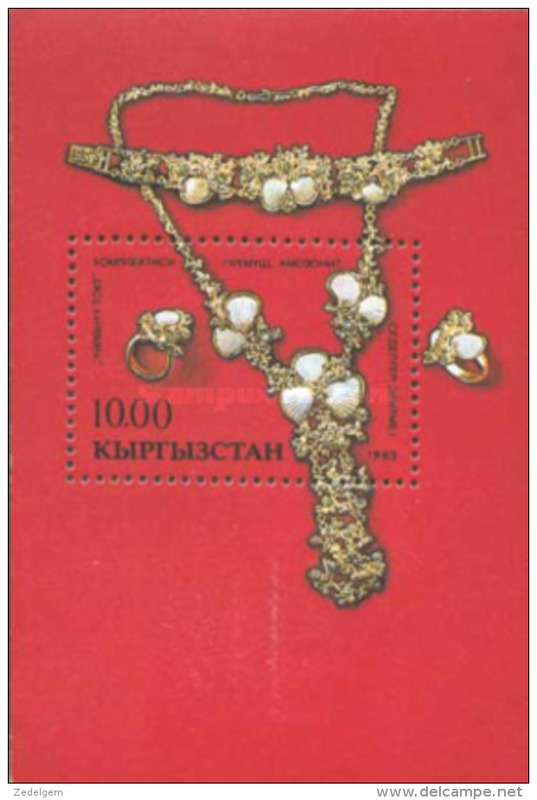 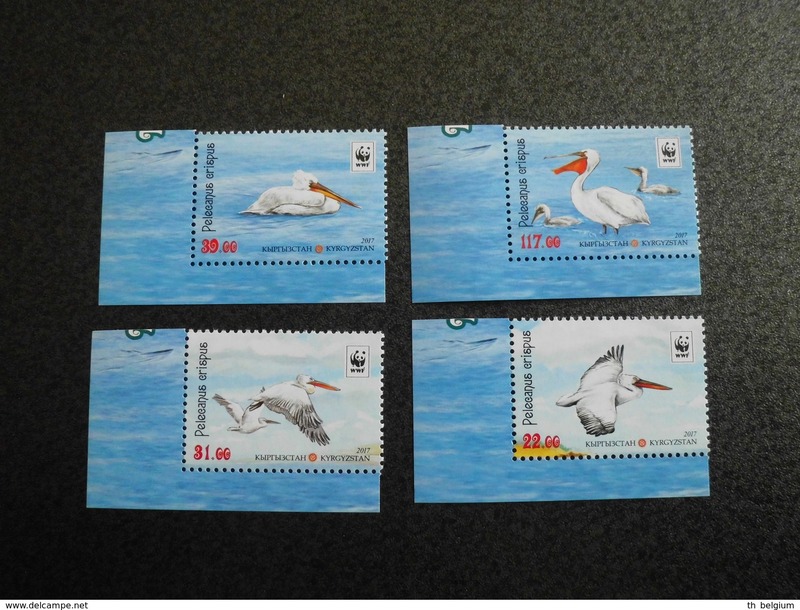 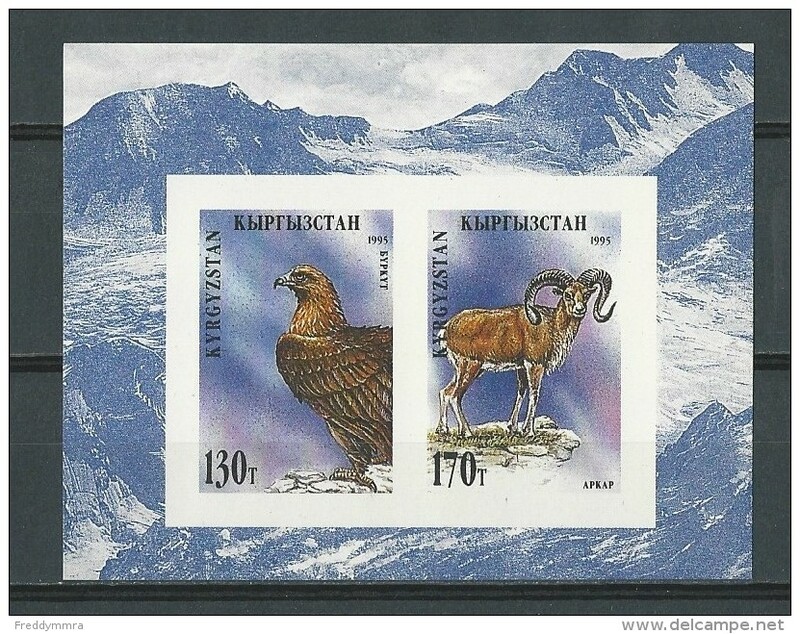 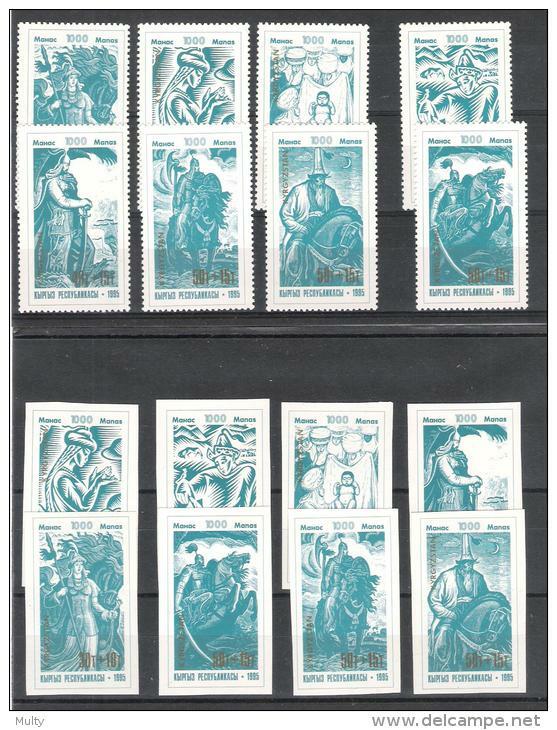 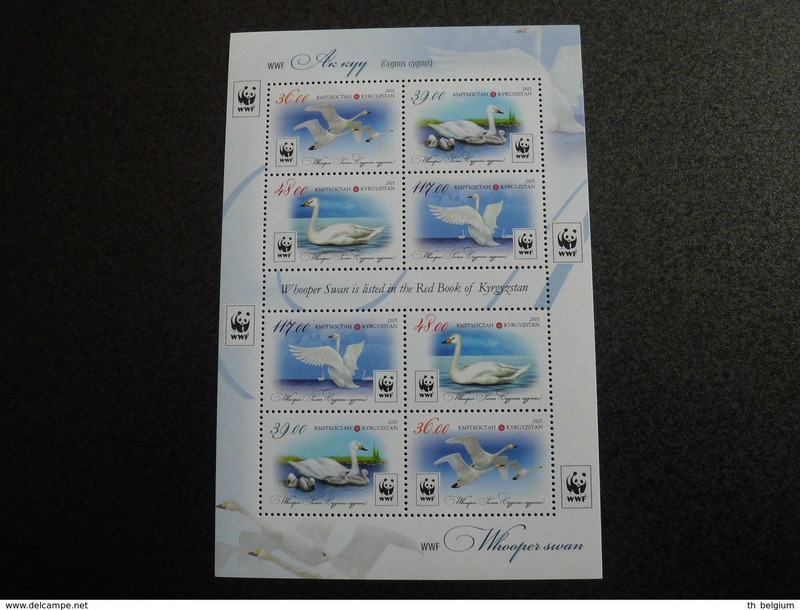 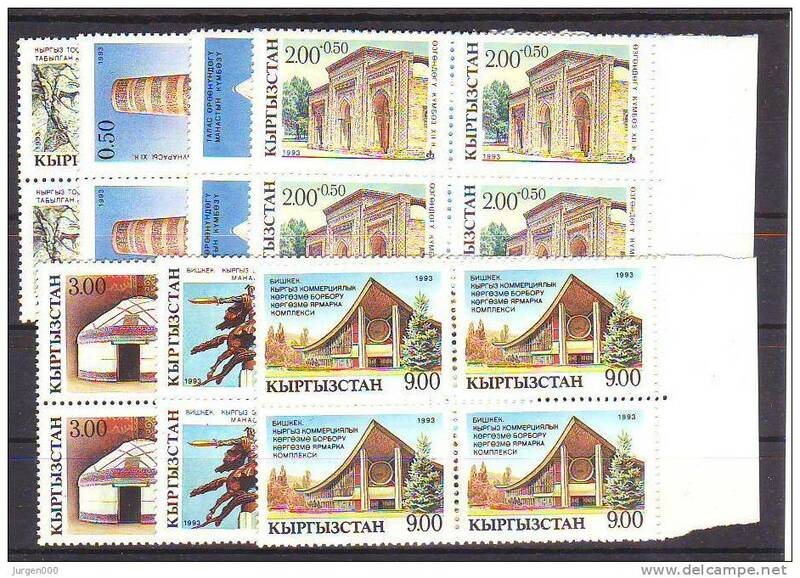 Kyrgyzstan 2018 - Kyrgyz Express Post labels - 'Make philately great again' 'Keep calm and collect stamps' etc. 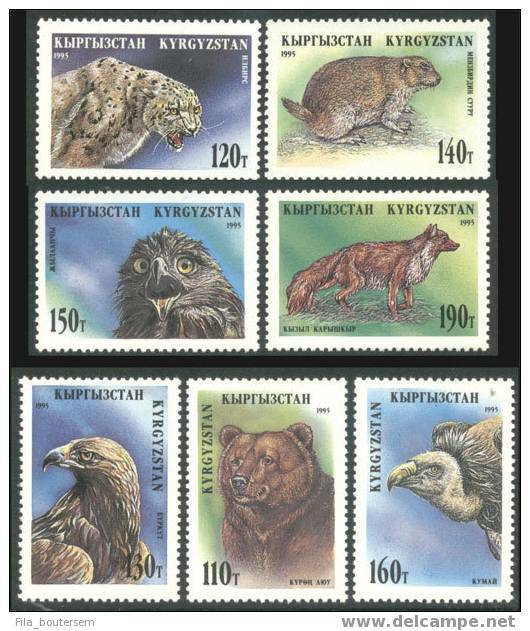 Kirgizie Y/T 85 / 92 (**) getand en ongetand. 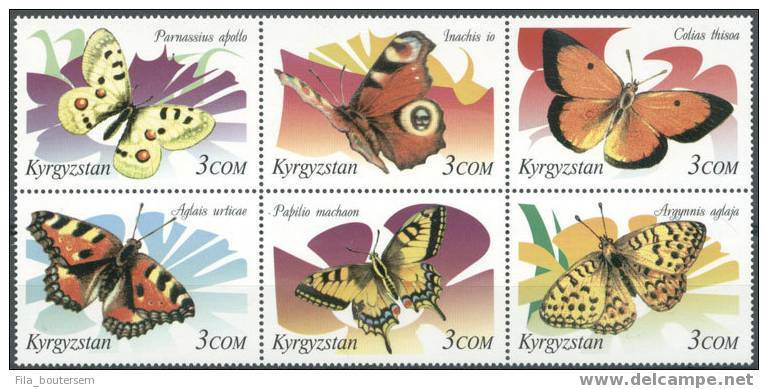 Kirgizie Y/T blok 8 (**) getand en ongetand. 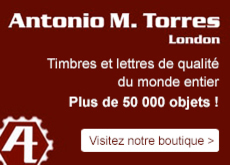 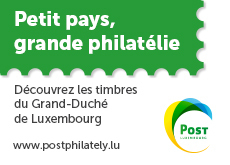 Il y a 7402 objets pour votre recherche sur Delcampe International.